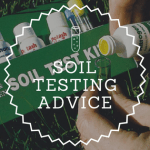 Before you make the leap and purchase your first robot lawn mower, there are a few things you should keep in mind. 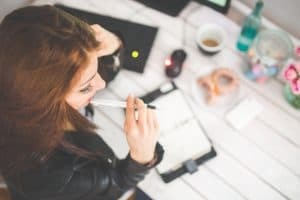 Now these may not help you with the buying decision per say but they will make sure you have the correct mind-set before buying. There may be only a few points but all are equally important so it’s best to keep them at the back of your mind. As you could probably already tell, robomowers can cost quite a bit more than your standard push mower. But don’t let this put you off, it just means the technology used in these mowers it that much better than anything else. I fact they’re loads better. Unlike the comparison between robot vacums and regular vacums (which produce the exact same result so there isn’t much of a difference), robomowers actually do a signficantly better job than any regular mower. 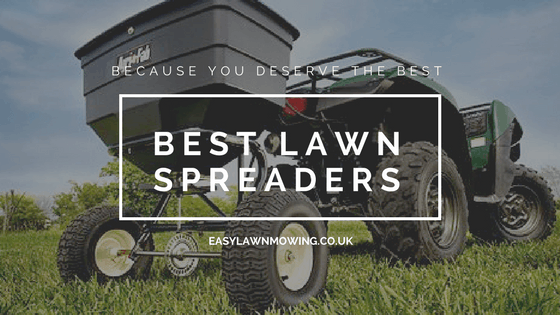 Give these mowers a couple of weeks to work and I doubt you’ll even recognise your garden – they’re just that good! So for better piece of mind, treat this like an investment – putting money into a particular cause in order to make a return. Which in this case is a beautifully cut garden, less stress and more time to spend with family and friends. I don’t know about you but for me saving a few hours every week to do what I want is most definitely worthwhile. Just remember you’re investing money, not spending it! This way you’ll begin to feel better, knowing you money has been put into a great cause – i.e. your garden and more importantly, yourself. And that’s it really. You aren’t just investing in a robomower, you’re investing in yourself. In order to get the highest return on your investment, you should use your time wisely. The biggest selling point of robotic lawn mower is that you get all this extra time to do what you want instead of having to mow. So wouldn’t it be a little bit daft if you were to waste this time just sitting around watching Game of Thrones to no end. When you would’ve been more productive mowing the lawn yourself. I know this is a waste of your time and I’m sure you do to. Obviously this based entirely on your opinion and won’t be the same for everyone. 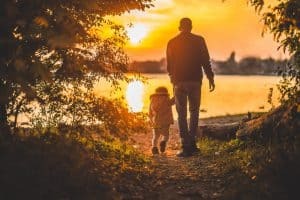 Whether it be catching up on work, taking time with your family or relaxing, please make sure it’s something that is more worthwhile than mowing. I know I have joked around a few times in some of my reviews saying you can put your feet and watch TV while the robot’s away at work (which isn’t technically a lie), but I didn’t mean you should do this, I actually recommend you don’t. So please don’t waste your knew found spare time, this isn’t what you spent your money on. If you were going to invest in some shares in a company, would you just go for the first one that you see? No of course not! You would just loose money, Instead you would read books, news journals, website articles and the company’s financials before you would even consider investing in them. And even afterwards you would still have to compare different companies and try to work out if they will produce a suitable return. Only then would you find the perfect company (or portfolio of companies) to invest in. And finding your perfect mower is no different (well kind of, you don’t need to go into as much depth and there’s no math involved). 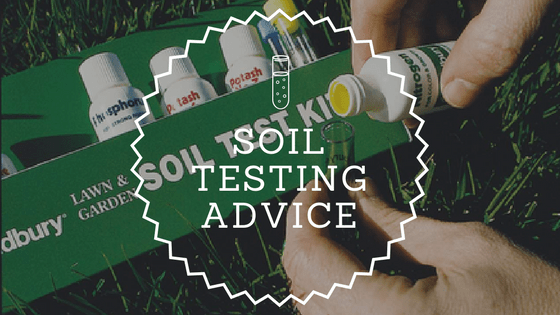 You will need to some work but it won’t be too much trouble, just some simple comparison between the models and some simple analysis of your needs. Once you’ve done this I have no doubt you’ll find the perfect mower (and if you’re a bit stuck, I’m always here to help so just let me know). And this may not even be a robomower. 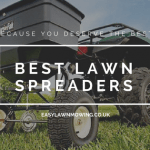 You find out that a petrol mower is best for you, or an electric push mower or even a riding mower. It’s not my place to say a robomower is best for everyone because there is no way of knowing that. 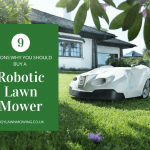 I don’t want to do that, I just want you to find the best mower for you (although it would be great if it was a robomower- you would really be helping me out!). As I’ve said many times, giving your maximum value for your money is my sole purpose, not just to make a sale. But this does require a little research, a bit of studying and just a tiny bit of serious thought. Other than give you all the information, there is nothing else I can do. This decision is all yours and it’s one you don’t want to get wrong. For you to fully appreciate what robomowers have to offer, you need to give them time. 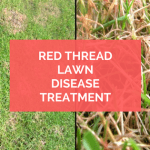 They have been deliberately designed to operate in a slow and steady manner, only cutting tiny little hard-to-see clippings instead of long noticeable ones. 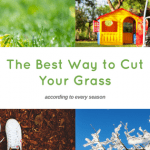 So don’t expect your garden to transform after the first mow, it just won’t happen. In fact you might not notice that much change at all. It will be obvious the lawn has been cut but in terms of its overall appearance, there won’t be that much different. But just be patient, it will look great in no time – and that’s a promise! After 2 – 3 weeks have passed, you’ll be over the moon with the results. 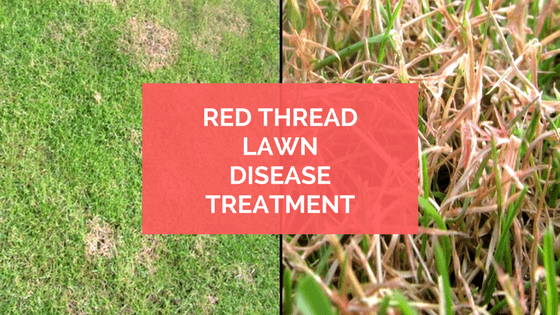 Your lawn will look fuller, greener and better than it ever before! I promise you, when you give them a chance they will be worth it. In fact I don’t think you’ll ever go back to a normal mower ever again. That’s why I love robomowers. Not only do they give you so much more time to do what you want, they also have the power to change your garden! So please remember you are investing your money over the long time and you will make a return on it, make use of your new found time productively and be sure to look hard for your perfect model. 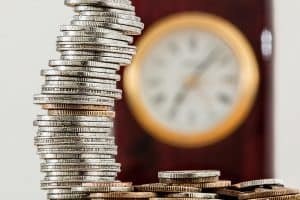 These tips will be the difference between you investing your money and spending your money so please keep them in mind. 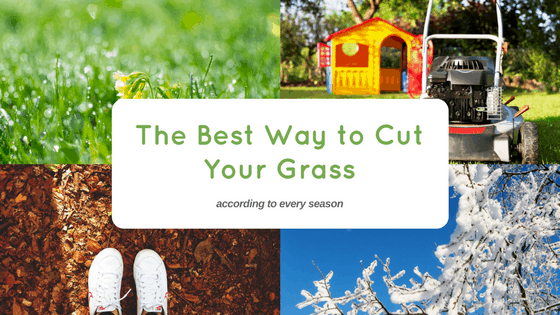 Now that you know how you should be thinking about this process, I think it’s time you visited my Robotic Lawn Mower Review page. Here you’ll find all the models I’ve reviewed where you can get all the information you need to find the perfect model. Thank you for pointing out the obvious things to keep in mind if you are looking to get a robot mower. I think many people dont think they will need to do anything for the mower to work. There still is some work to do, but much less than if you were to mow your lawn on your own. Yeah the work required for robomower is all done initialy, Marc. Now even though this may put people off, the time spent on this will be nothing compared to the time you’ll save over the mowing season. In actual fact, if you don’t take the time out to do this properly then you will just regret it later on. You’ll end up with a mower that doesn’t suit your garden, you’ll spend days trying to get it to work and then give up, realising it was never going to happen. Resulting in you returning the mower and then carrying out the procces properly, just like how I said you should. This just wastes so much time that could be put to so much better use! I did read it over and found it to be very informative. Robot lawn mower seems interesting. Thanks for clarifying all the myths about it. Thanks for the comment Sai, I’m glad you enjoyed it! 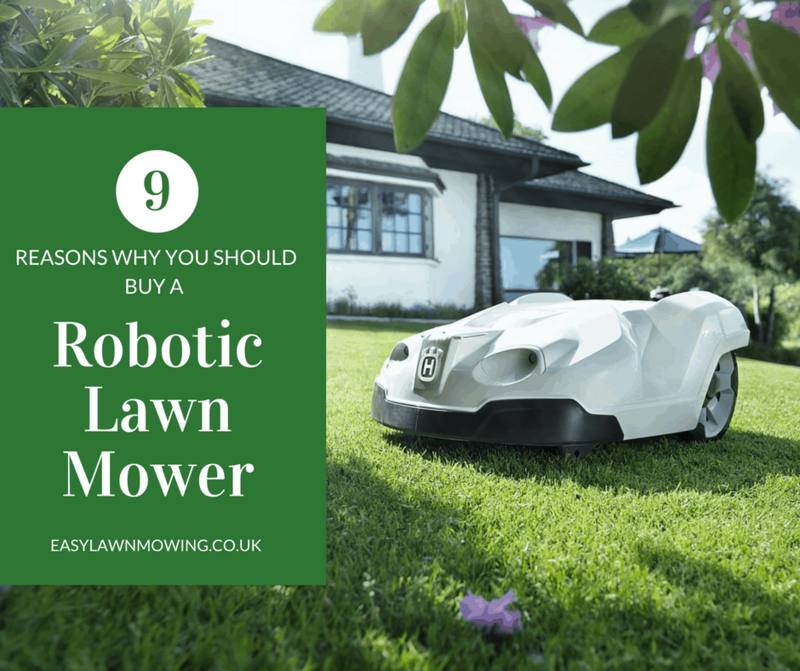 If you want to learn a little more about them then check out this page – https://easylawnmowing.com/what-are-robomowers. Here I’ve broken down what a robomower actually is so I think you’d find it interesting.